The RainyDayKitchen folks have been making dinner in the Cuisinart PSC-400 slow cooker for a few weeks now, and after half a dozen different soups, they have familiarized themselves with the machine and are now looking to expand their slow cooker repertoire. There were dozens of recipes for things we expected (soups, stews, etc). 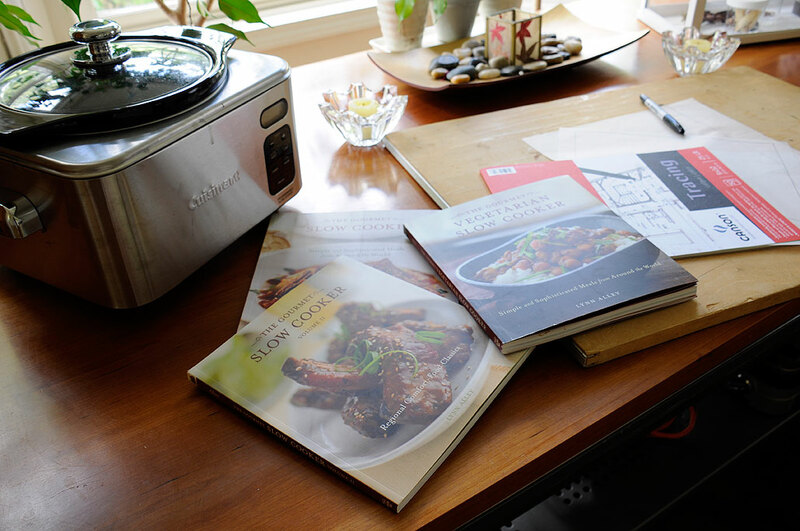 However, there were also plenty of recipes for dishes we would have never considered for a slow cooker (ribs, desserts). We are excited and eager to give them a try. While many of them are meant for everyday, quite a few of the recipes looked good enough to serve at gatherings and fancier events. 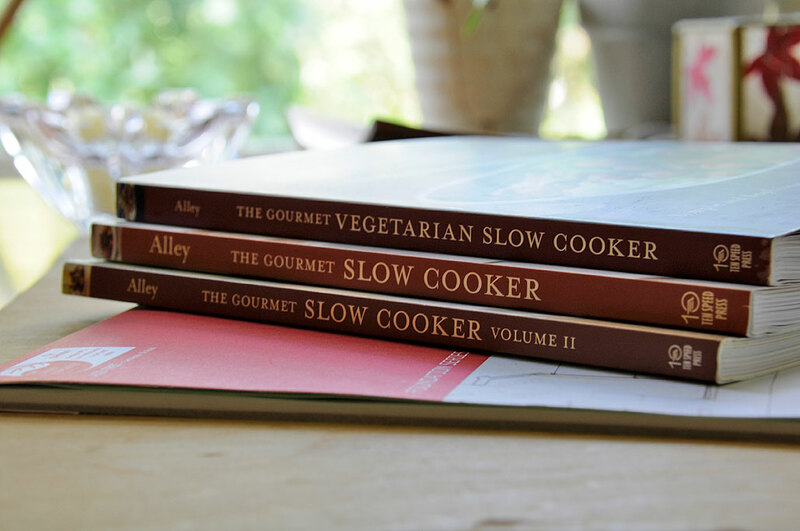 Who knew that a slow cooker could be so versatile. We will make a few from each book this Winter and will report back on what we think of them. Look for the write-up before the next Superbowl. RainyDayMagazine is a Publication of Rainy Day Entertainment ©2017. All Rights Reserved.